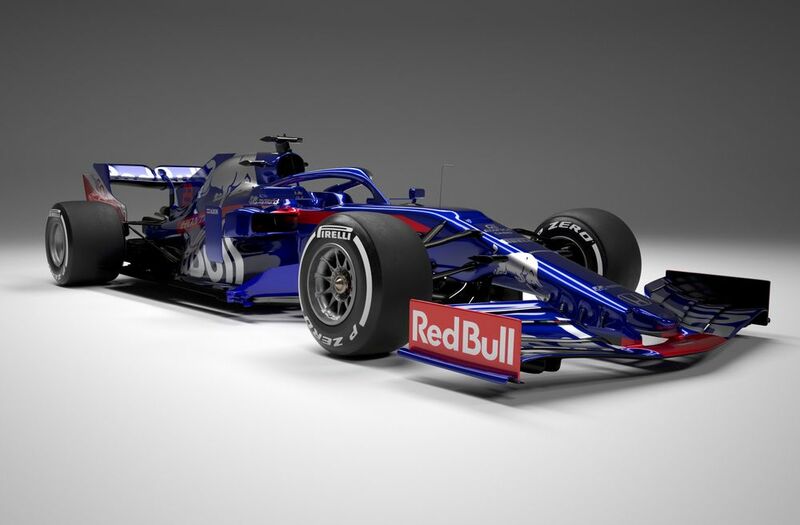 Pictures of the 2019 Toro Rosso race suits showed a darker shade of blue, prompting speculation that the team would be going for a livery change. As it turns out, that hasn’t happened. 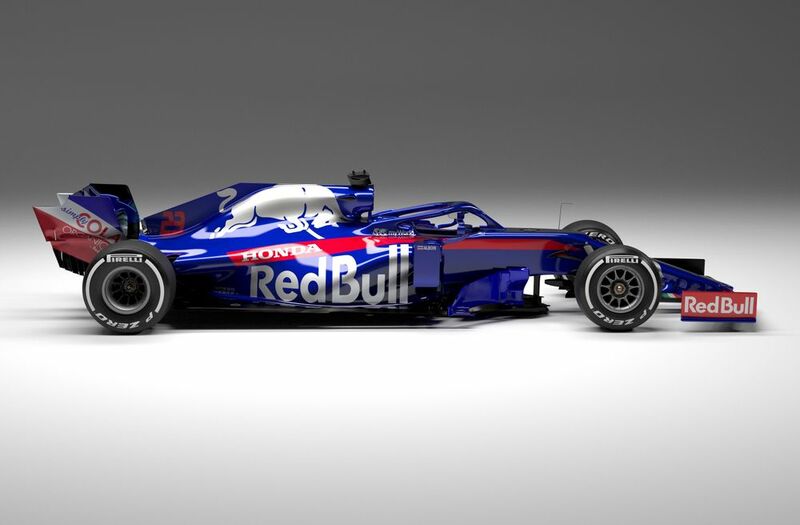 We’re kinda thankful though, because we still think this gorgeous design is one of the best F1 liveries for ages. 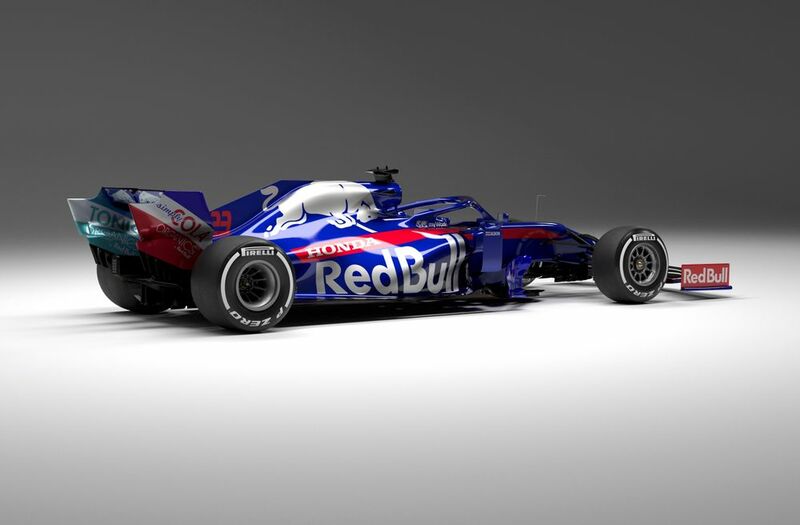 Outside of the livery, the renders (two launches in and we’re still yet to see an actual 2019 car!) give us a slightly better chance than the black-on-black Haas renders to see the new, simpler front wing and slightly taller and deeper rear wing, which are mandatory on all cars this year in the name of improving the racing. Also, how tight does that rear-end look? 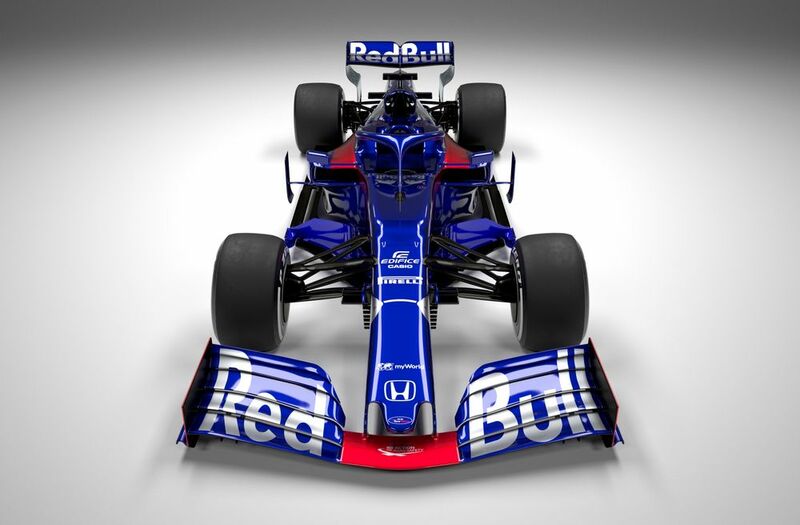 The sidepods are tiny! 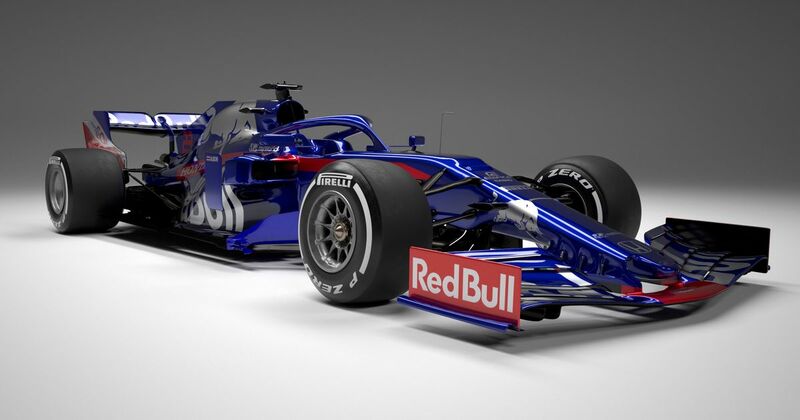 What do you make of the STR14? Have you spotted anything interesting? Let us know your thoughts!